Please check to see if your battery has to be unscrewed or simply un-clipped to be removed. This battery only fits machines where the screws must be removed to get the battery out. 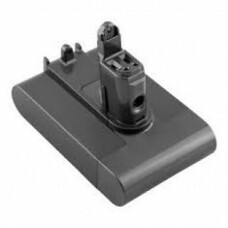 This is a Genuine Dyson battery to fit a DC31 cordless vacuum cleanerPart number 967863-0..